CARFAX 1-Owner, Buick Certified, LOW MILES - 6,067! Preferred trim. EPA 33 MPG Hwy/25 MPG City! Back-Up Camera, Turbo Charged, Keyless Start, Onboard Communications System, Aluminum Wheels, ENGINE, ECOTEC TURBO 1.4L VARIABLE VA... AUDIO SYSTEM, BUICK INFOTAINMENT SYST... TRANSMISSION, 6-SPEED AUTOMATIC, ELEC... SEE MORE! TRANSMISSION, 6-SPEED AUTOMATIC, ELECTRONICALLY-CONTROLLED WITH OVERDRIVE includes Driver Shift Control (STD), ENGINE, ECOTEC TURBO 1.4L VARIABLE VALVE TIMING DOHC 4-CYLINDER SEQUENTIAL MFI (138 hp [102.9 kW] @ 4900 rpm, 148 lb-ft of torque [199.8 N-m] @ 1850 rpm) (STD), AUDIO SYSTEM, BUICK INFOTAINMENT SYSTEM, AM/FM STEREO, SIRIUSXM with 8" diagonal Color Touch Screen, includes 2 USB ports, Bluetooth streaming for audio and select phones and Phone Integration for Apple CarPlay and Android Auto capability for compatible phone (STD). Back-Up Camera, Onboard Communications System, Aluminum Wheels, Keyless Start. Keyless Entry, Privacy Glass, Child Safety Locks, Steering Wheel Controls, Heated Mirrors. 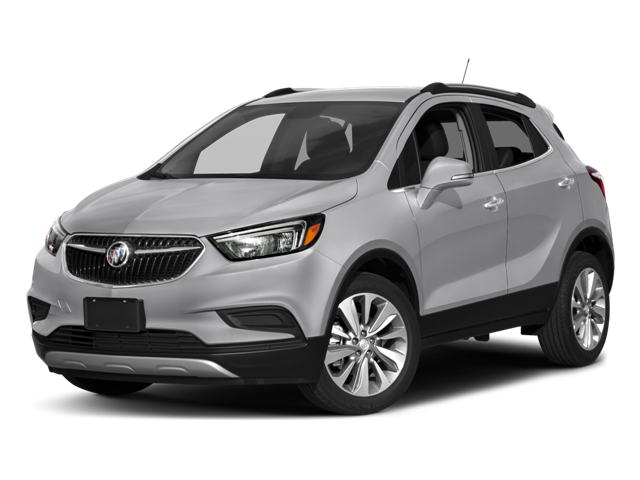 Hello, I would like more information about the 2018 Buick Encore, stock# P16467A. Hello, I would like to see more pictures of the 2018 Buick Encore, stock# P16467A.